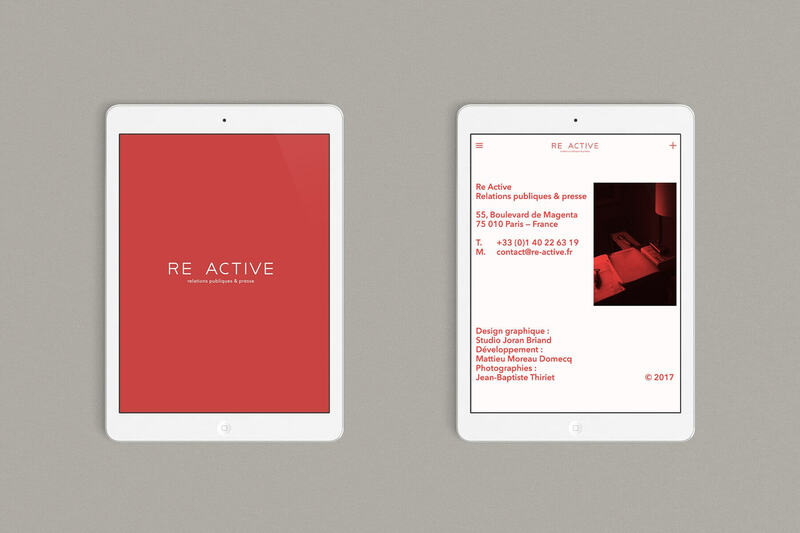 Re Active is a public relations agency working on three convergent axes: identity, reputation and relationship. 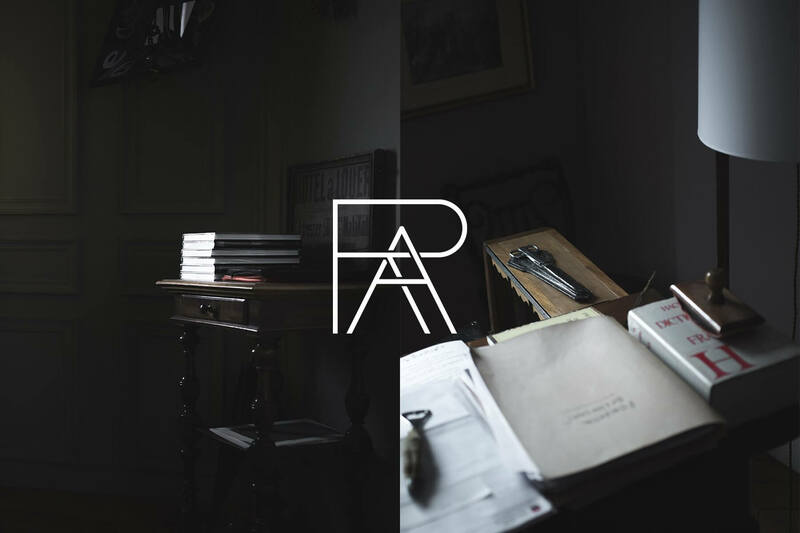 We have accompanied them on the redesign of their identity, from the logotype to the monogram, of printed materials to the website. 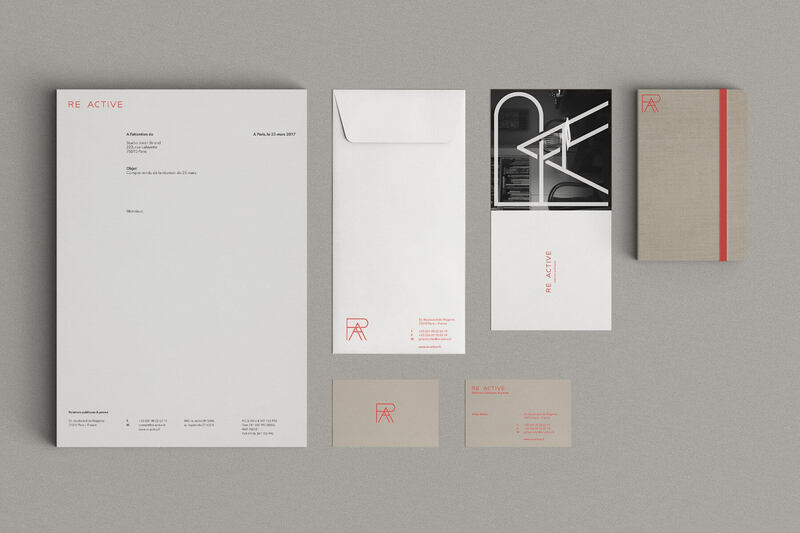 We also produced a series of photographs to reinforce their general communication.